We recommend and specialize in Lindsay Windows tm for vinyl windows and doors. They have a local production facility based in Lakewood, Washington and have been making superior replacement windows since 1989. Some of the features of Lindsay Windows include fusion welded corners for high strength, all vinyl / aluminum construction, cam lock secure locking, brick mold design, double strength glass, low E glass spacers and argon gas filled chambers, and lifetime plus Warranty. 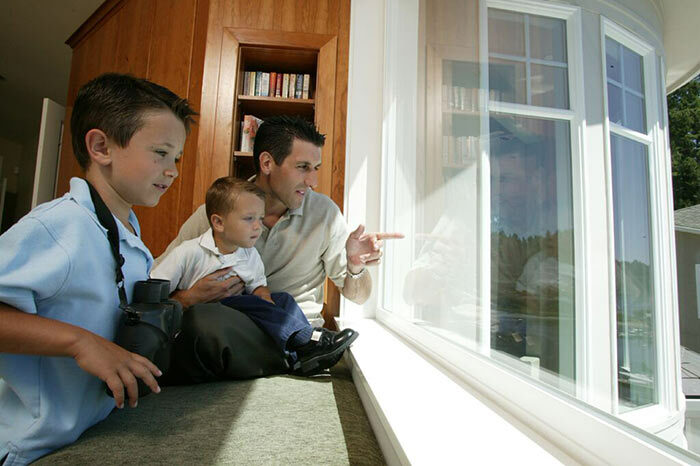 As a locally owned and operated business, take pride in giving our neighbors the windows that fit their specific needs. We carry many types of energy-efficient windows that not only provide the comfort and style you want, but the durability that you need come rain or shine. And even if you don't know about the difference between wood, vinyl, or aluminum windows, we do, because we take the science of glass very seriously. And we're always happy to pass our knowledge on to you, giving you not only the satisfaction you deserve, but the peace of mind you're looking for when it comes to installing the perfect windows for your home. 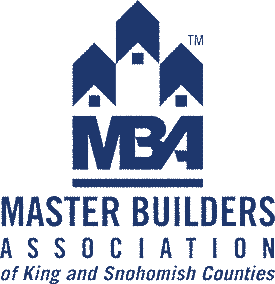 While we offer many exciting window features designed to keep you and your home in good hands, we also install Issaquah replacement windows for office and professional buildings. So if you're looking to cut costs and give your commercial establishment the look and feel it deserves, we're here to help. While you're at it, take a look at what a few of our have to say. You\ll also be glad to know that we go beyond window replacement services. 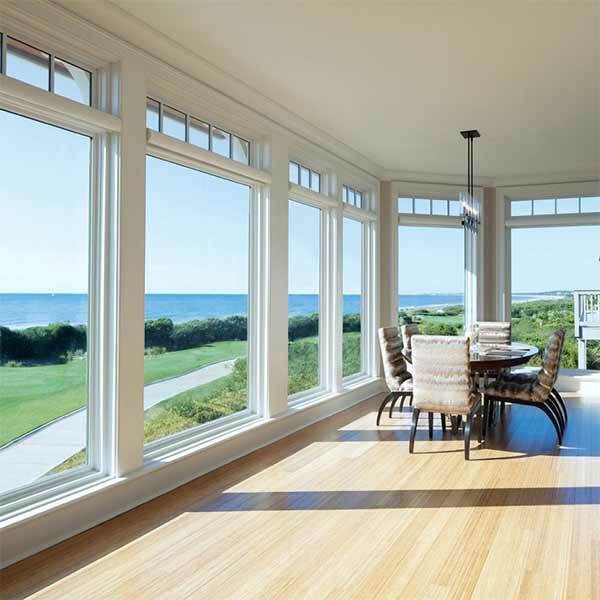 If your French doors, skylights, storm doors, and bay windows are in need of an upgrade, we've got you covered. And while the options are nearly endless, we're here to make sure you stay happy every step of the way, especially when it comes to staying within your budget. We don\t spend money on unnecessary overhead, or surprise you with hidden costs, which is why we can offer the most competitive rates around. Other replacement window companies in Issaquah try to wow you with extravagant showrooms and fancy extras, but we're happy to put all that energy into giving you what you want, at a price that's right. Need other exterior services? 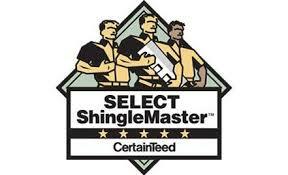 Emerald State LLC are also Issaquah roofers. 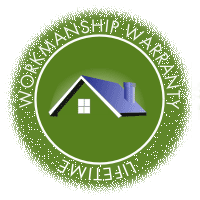 If you're ready for replacement windows in Issaquah but don't know where to start, here is a good place. Our customers love our replacement windows. 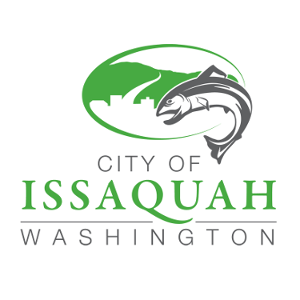 Issaquah testimonials can be viewed here.. Give us a ring or send an email for your no cost, no obligation estimate today.